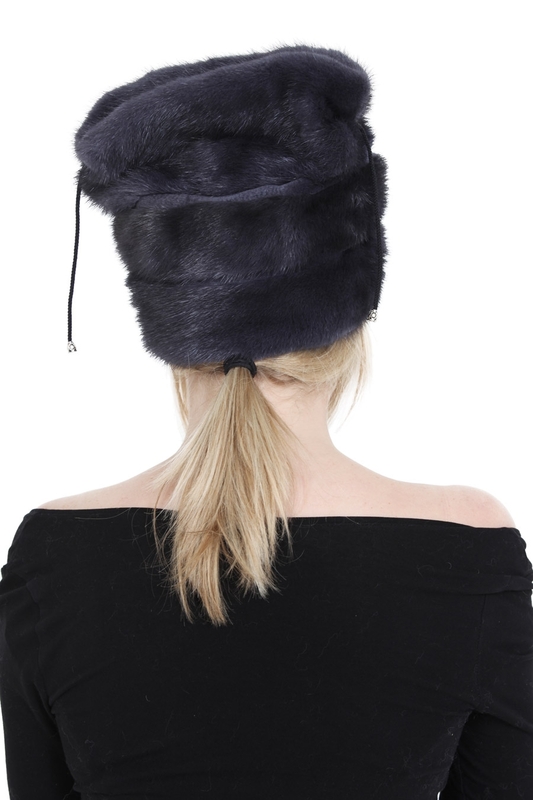 Our take on the famous Russian Cossack hat is crafted from top quality natural grey mink fur. 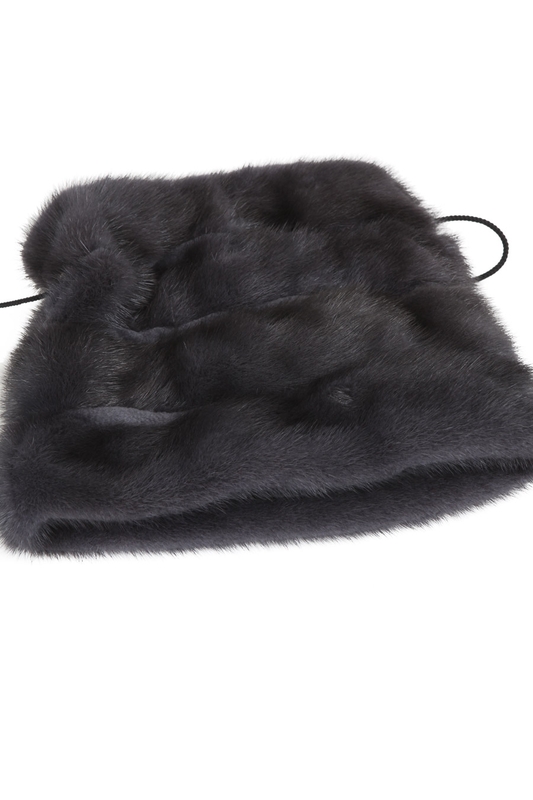 Pair it with our Cortina mink vests, or wear it with a chunky knitwear - it is a perfect accessory to any outfit. Fits true to size. Size is indicated in cm measurement of head circumference.